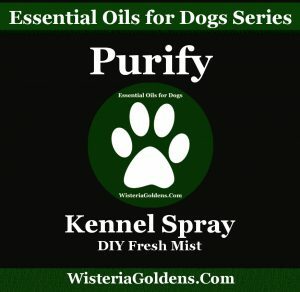 DIY Kennel Spray Fresh Mist Recipe for removing odors and freshening up surfaces. 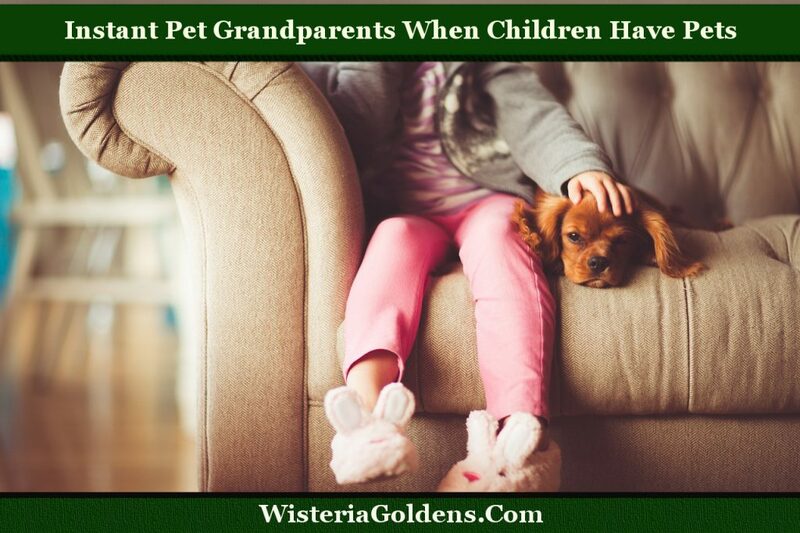 This treatment will Freshen the kennel, indoor play area, and furniture where your dog (or your dog's supplies) have been. –You'll need a glass (or BPA Free plastic) mist container. –Mix water and essential oil together gently. Mist lightly as needed to freshen up. Keep in a dark cool place. –Swirl to remix again each time you use it (the oil and water may separate). 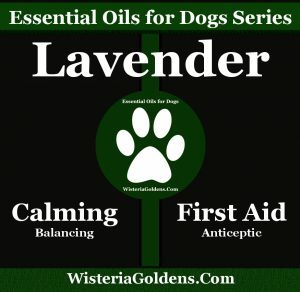 These are a few ways Lavender Oil Supports Dogs Naturally. We'll be adding to this over time. 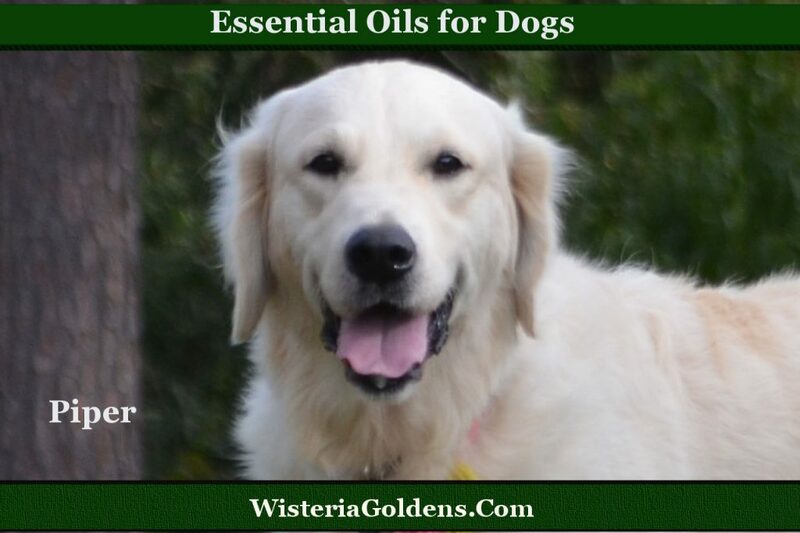 Refer to our Essential Oils Support Dogs Naturally series List for more essential oil listings. Calming when there are environmental elements triggering stress (fireworks, extra company). First Aid to aid healing of minor paw irritations (dryness for example). Mix 10 drops Lavender Essential Oil in four ounces of carrier oil (fractionated coconut oil for example). Apply a small amount to the pads of paws. Keep the solution in a cool dark place and gently swirl a bit each time to remix. 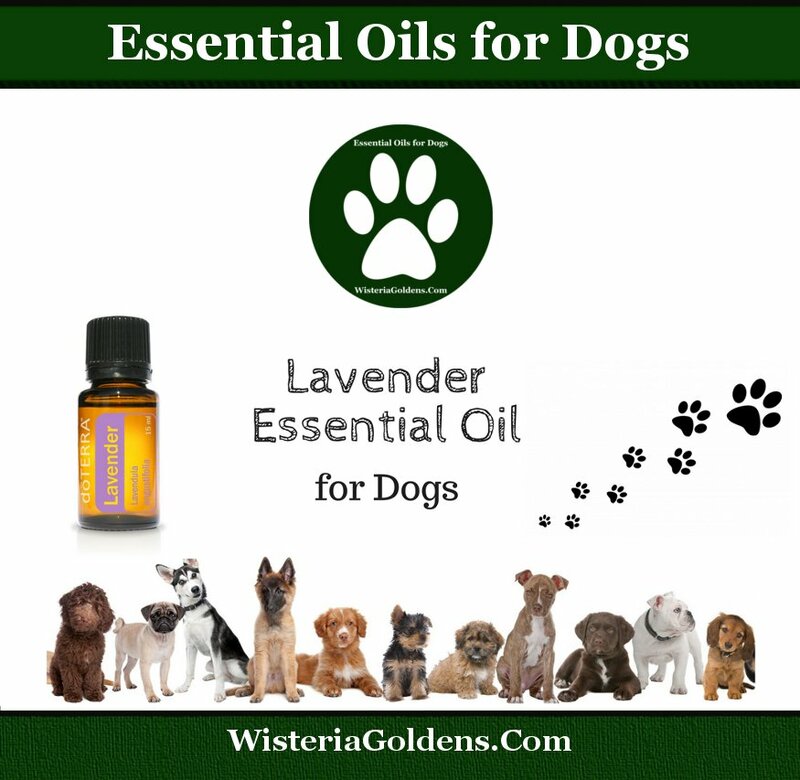 We hosted a class in the spring on the topic of ‘Essential Oils for Pets' and we discovered several amazing ways we can use Pure Essential Oils for our dogs. 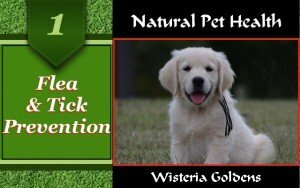 One of the most popular topics, during and since the class, was how to use certified therapeutic grade essential oils in the prevention of fleas and ticks. 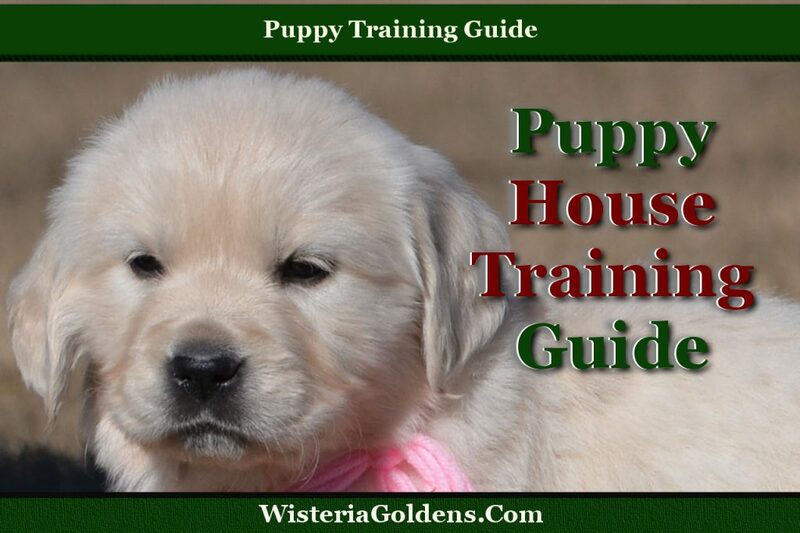 We have long realized a healthy diet will support the goal by improving our dog’s immune system. This is priority when considering the damage a flea, tick, or mosquito can cause us or our pets. This is our checklist for promoting optimal health. 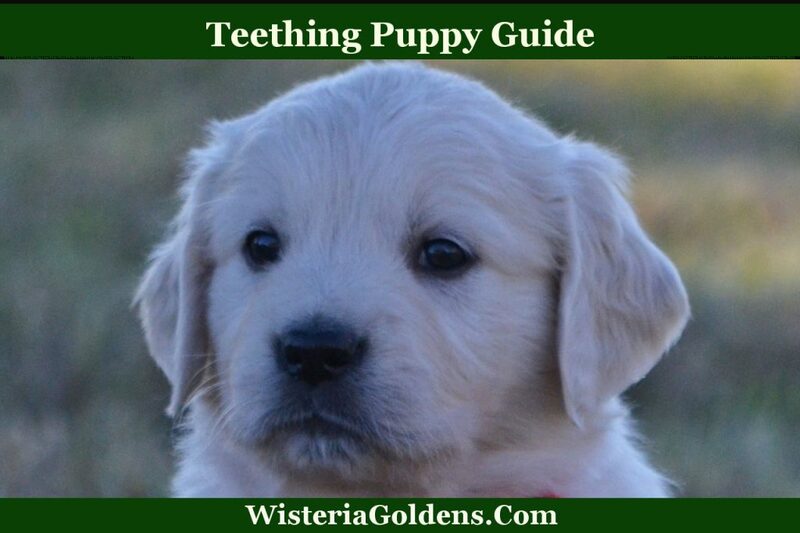 Puppy Naming Suggestions Do You Have an Idea for Us? 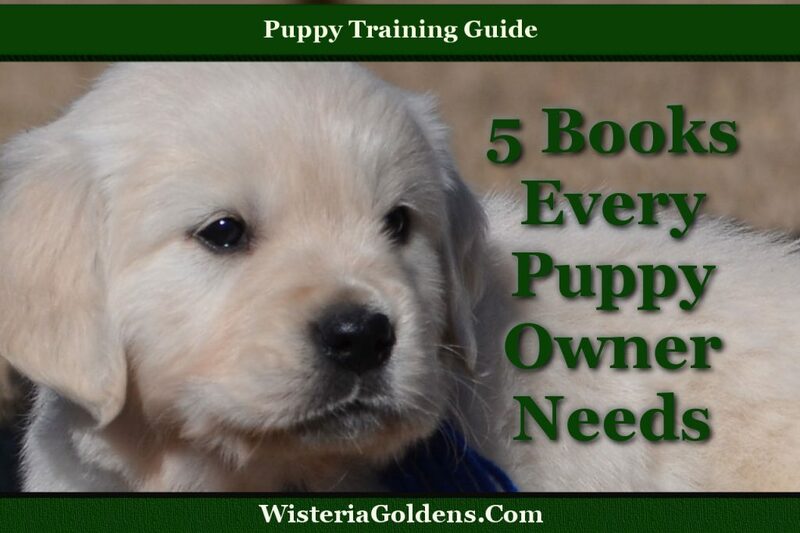 If a puppy owner was stranded on an island… We believe these are the 5 books every puppy owner needs. Will our English Cream Golden Retrievers, please shut the door behind them? 2010 Memory: Close the Door. Originally Posted on January 10, 2017. Are our English Cream Golden Retrievers NOT aware that it is winter time? Well, even it is was summer time, they need to learn to close the door behind them! 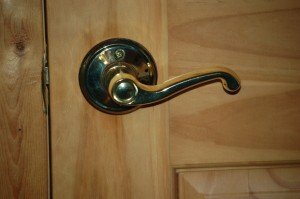 We have level door handles that our dogs have learned how to push down, push the door in and come on it. Now, this has only been a from the outside coming in problem — until recently. Rory, has learned to push down, pull open and go outside! If they would ONLY close the door behind them, it wouldn’t be that much of a problem.